WeShare migration is now complete. The final step is account validation. 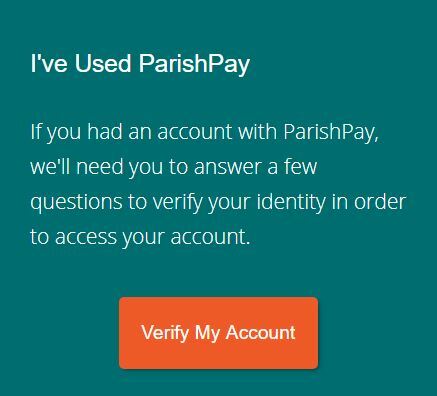 Any recurring donations you had setup on ParishPay will continue as scheduled on WeShare. However, WeShare takes your security seriously, meaning that you must validate your account and email before being able to make any changes to your account. For assistance, contact the WeShare customer service team at WeShare@4lpi.com or call 1 (800) 950-9952 and select Option 1. If you have questions or need additional assistance, please contact David Vacchi.